Yesterday we had a meeting with a landscape planner on our block in order that he can put together a plan for council so we get another step closer to approval… Did you know that the council even tell you what type of plants you are to have in your garden??!! Hmmmm Anyway … We also discovered that they want us to have a couple of steps down from our house to our back deck. We have 2 sets of big bi-fold doors off the back of our house and in my opinion it will look like rubbish to have steps down to the deck. We have complied with all of their requirements so far with no fuss but this one I think I am going to kick up about …. so we might be waiting even longer!! Forgetting about the frustration for a moment, it is time to start thinking about the bathroom tiles. When ordering the floor tiles for the whole house the other day it came to my attention that in some instances you have to wait up to 16 weeks for specific tiles so I think it might be a good idea to get them sorted so we don’t end up being held up. My vision is to have predominantly white wall tiles, a medium size with probably a little movement in them rather than flat. Something like the tiles we used in the house we renovated. 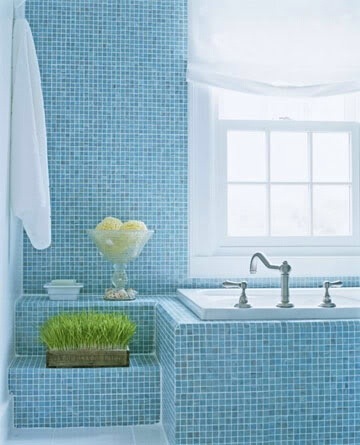 We are planning to have a feature wall of blue tiles and I have been torn between having aqua/blue subway tiles or mosaic tiles. Keeping in mind we will only be having one wall done. This will keep costs down and create interest without being too over bearing. I love the vintage feel of the subway tiles which i think will fit in very well with the overall styling of our house even though it is a modern home. 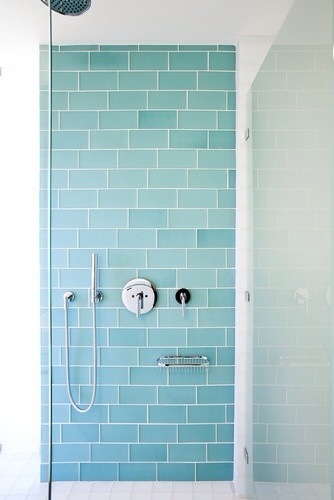 I also love the variety of colours of the mosaic and feel like it gives a real artisan coastal feel to it as well as bringing a little bit of vintage public pool into the mix. The double vanity I have shown before but here it is again! I love the simplicity of it! The bathroom itself is very large and spacious. 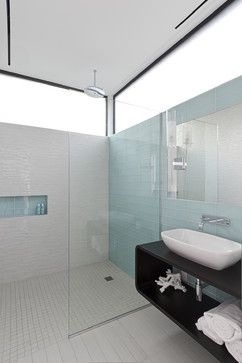 The shower is a large rainfall shower with a glass screen and no door. A BIG bath that I just can’t wait to try out will be the main focal point. 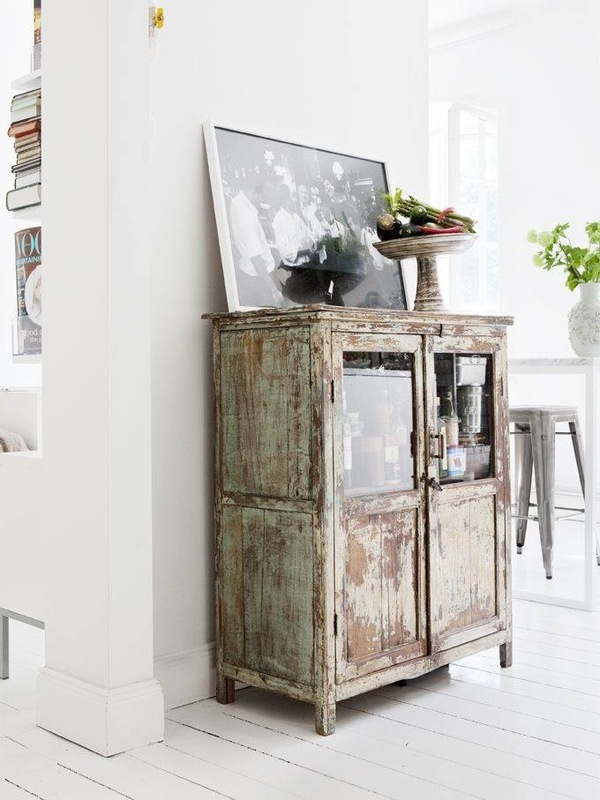 For storage I would like to find a vintage cabinet or something along those lines just to blend a bit of the old & new. I think that’s about it! All images have been taken from my Pinterest board. Pretty sure I will go with the mosaic tiles… Right now though I had better get on with my day. We have a few friends and family coming to visit us this evening at the “mental rental” so we need to get firewood sorted and some munchies! Categories: forever house, House, my house, Renovation, shopping, styling | Permalink. Getting just a little bit excited now!! We have a conditional approval which means that we MUST be close to a green light now!!! This week I have had a couple of unexpected days of annual leave due to it being very quiet at work which turned out to be a good opportunity to go spend some money!! 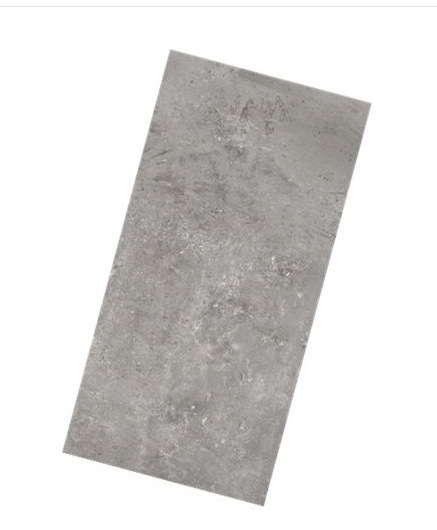 We have chosen a tile that looks along the lines of concrete. Deciding what to put on the floor has been no easy task. 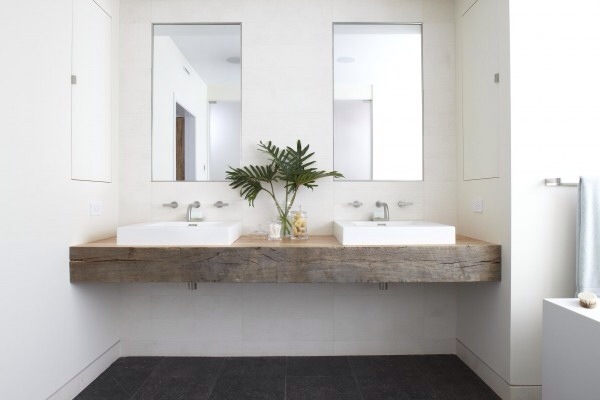 I always thought I would have timber floors but the cost for the type of timber I like is very high (you know the saying – champagne taste, beer budget!) After living at the beach for nearly a year now I also have discovered that I must take into account SAND!! I have no idea how so much of it gets inside but somehow it does and I don’t want to be driving myself nuts worrying about our beautiful floors being scratched or damaged. I want to be able to relax and enjoy our beautiful home so anything high maintenance is right off the agenda! The upstairs space is much smaller so we will use timber on the floors up there. We also considered concrete but because of the zone we are in we have to be over 600mm from the ground level, concrete was just not going to be practical and from what I have read it comes with its own headaches anyway! 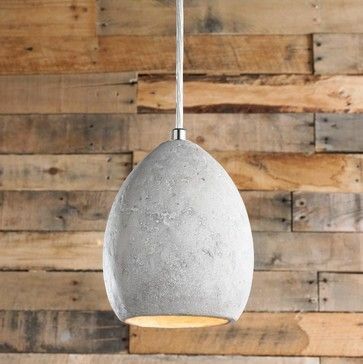 I’ve also picked up our concrete pendant lights today for beside our bed. They look lovely and I can imagine they will look even better as they age. That’s it for now … I hope to have more news very soon! It is very nearly 12 months ago that we had our first meeting with Storybook on that cool drizzly June morning. Sadly we are still waiting to get started. We were told by so many people that it can take “forever” to get plans approved etc but I have to say I never really believed it! Until it became our reality!! Who would have thought it would take such long time to get an approval for our little house … So I have no progress to share with you except to say that I have everything crossed hoping that we will get the green light very very soon. 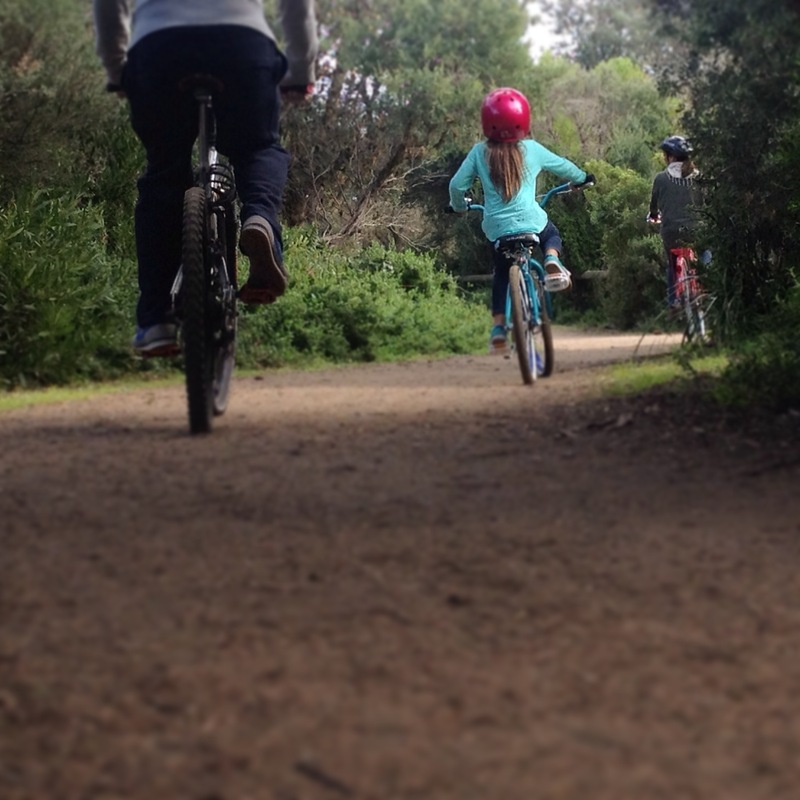 In the meantime we have just had the Queens Birthday long weekend and our sleepy little suburb got pretty busy for a few days… I love it!! It’s so nice to live somewhere that people choose to visit for holidays and to get away for a few days. I get to stay and really enjoy the peace long after they all go home!! I took this snap on my walk to the supermarket on Monday … I love this walk. 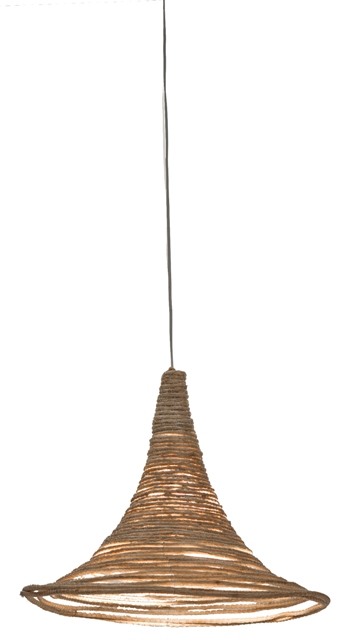 And … a couple of pendant lights for our bedroom! 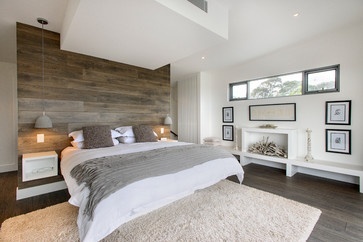 Obviously our bedroom won’t be as big as this but this gives a bit of an idea of the materials we will use and the over all look we are going for. You can find more inspiration on my Pinterest board if you are interested in having a look. Categories: forever house, my house, Renovation, shopping | Permalink.